The race for Volkswagen's estimated £2 billion global media account is nearing the finishing line. It is understood that Havas Media has dropped out of the process. Insiders suggest that competition is fierce between Media­Com, the incumbent, and PHD, which has been on a major charm offensive. Volkswagen called the pitch in June last year and the winner will handle the business from 2017 onwards. 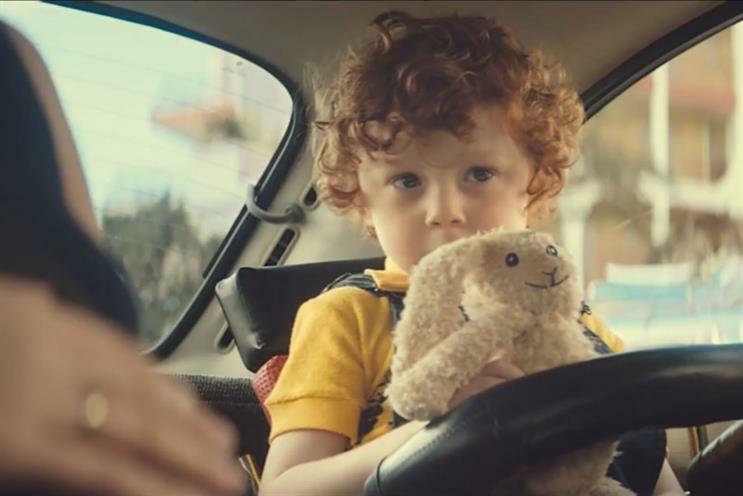 In the last review, which was overseen by Agency Insight, VW moved its UK account for the Seat marque into PHD but kept the majority of the business with Media­Com. This is the latest review to pit PHD against MediaCom and follows GlaxoSmithKline re-awarding its global media to the two networks in September last year. There have been changes to the management of the Mini UK inte­grated pitch. AAR was involved in the initial stages of the review but handed the reins over to the central BMW procurement team for the chemistry stage. BMW has an ongoing relationship with Roth Observatory, which is now involved. Lucky Generals, SapientNitro, The Brooklyn Brothers and the incumbent agency, Iris, are all in the running for the account. The pitches are due to take place in the middle of March, with BMW likely to decide a winner by the end of the month. Uber is understood to have made a decision on its new creative agency on Tuesday (16 February). Creature, which had been working with the app-based taxi service on a project basis, pulled out of the final stages of the process. The yet-to-be-announced winning agency will be tasked with creating a campaign to go live on 7 March. Viacom International Media Networks is expected to announce the winner of its consolidated media account this week. PHD, Starcom Mediavest Group, UM London and Vizeum all pitched for the business in December last year. The broadcaster is consolidating its media planning and buying for all of its UK channels for the first time. UM London currently handles media for Comedy Central and Nickelodeon, and Vizeum works on the Channel 5 and MTV brands. The Financial Services Compensation Scheme has picked MullenLowe London to handle its advertising account. MullenLowe won the business after a pitch, handled directly by FSCS, against 101, J Walter Thompson, Rainey Kelly Campbell Roalfe/Y&R and TBWA. 101, JWT and TBWA are not on the main government creative roster. The incumbent, Abbott Mead Vickers BBDO, was invited to repitch but declined. MullenLowe has been appointed on a two-year contract, with an option to extend. 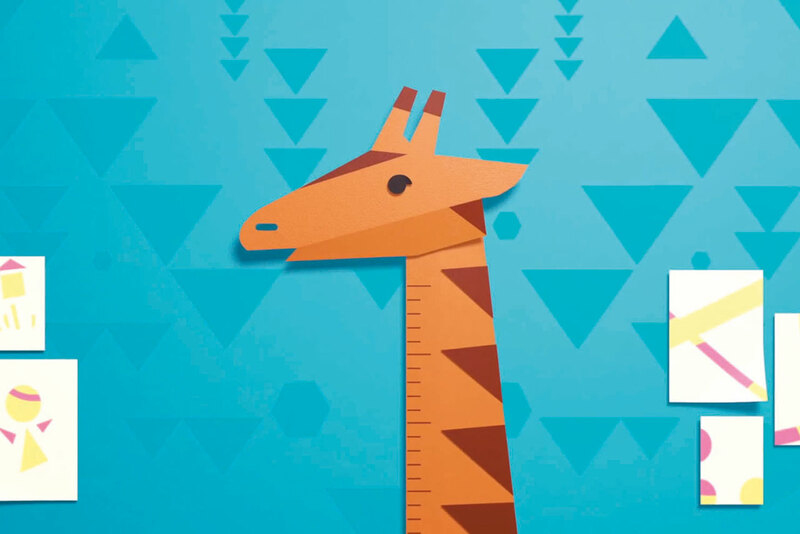 The FSCS retained UM London as its media planning agency in April last year after a review through the Crown Commercial Service open to those on its planning roster.